I'll start with the announcements first. Two new ebooks have been published! The Sony Cybershot RX-1R II is now out. Get your copy here! The Spanish translation of the Sony A6000 guide is finally out. Aquí está! An update to the Olympus E-M1 firmware 4.0 is in the works, as well as the new firmware for the E-M5 II. If you purchased it from my website then you'll automatically get a free copy; if not send me an email and I'll put you on a notification list. Yes, there will be an e-book on the newly announced Fujifilm X-Pro2 camera. Tony will begin work just as soon as he gets one in his hands. 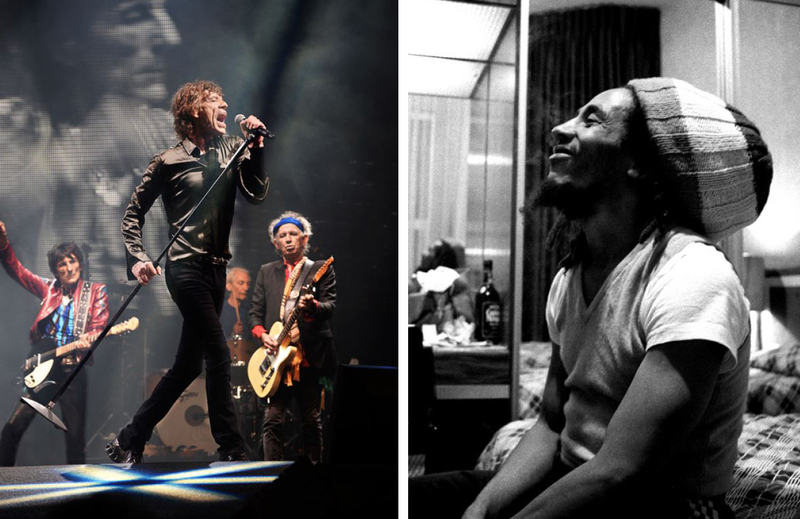 Ever wondered what it might be like to make a living as a celebrity photographer? 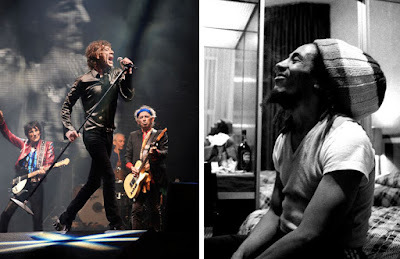 Gavin Stoker interviews 4 photographers who have been shooting actors and musicians successfully for the past quarter century. Plus the amazing coastal work of John Miskelly, who was awarded a Fellowship of the British Institute of Professional Photography. 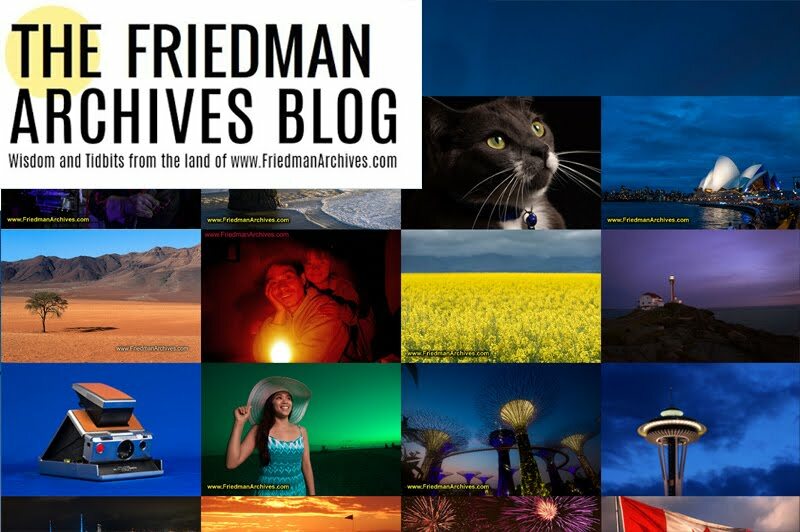 Subscribe today for photography inspiration and insights you just won't find anywhere else! It's no secret that, while I understand why Sony redesigned the camera's flash hot shoe, I am not a fan of the new flash foot. The pins are too vulnerable and too easily bent with casual use. Instead of throwing my flash carelessly into my camera bag during run-and-gun assignments, I now have to stop, search for, and affix that tiny little plastic cover to the bottom. A cover that is small and black and therefore very easy to lose. (I should know; I've lost five of them. The fifth is on a bus on Phillip Island somewhere.) Nuts to that! I wanted to see if I could invent a way to solve this problem, given that Sony is unlikely to change this new specification. My first thought was a simple tether, like the kind that attach to lens caps to prevent them from getting lost. That's still a bother - I want to eliminate the time spent protecting those pins each time. All of my sketches look like this. That's one reason why I became a photographer. Not too easy to affix it as a 3rd party product, and the whole concept seemed like a flimsy solution. 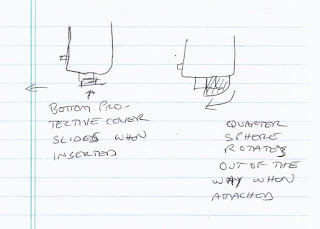 Then I thought about creating an intermediate connection layer - a piece that was affixed permanently to the bottom of the flash foot, and another piece which affixed permanently to the camera's hot shoe. This would solve two problems - the vulnerable flash pins, and the pins in the hot shoe which can be prone to shorting out when moisture is present. Great! Now all I have to do is devise a reliable 4-conductor mating mechanism. Oh, wait. Such a 4-conductor mating mechanism had already been devised, and it's just the right size! I'm referring of course to the Minolta hot shoe design which Sony abandoned due to market research feedback. But my solution would have to be strong as well as low-profile in order to be usable. The left one gets permanently attached to the bottom of the flash. The right one gets permanently attached to the hot shoe of the camera. This is what the right one would look like on top of the camera. Sleek, low-profile, and most important: strong enough to support a heavy flash when camera and flash are carried using a BlackRapid strap. 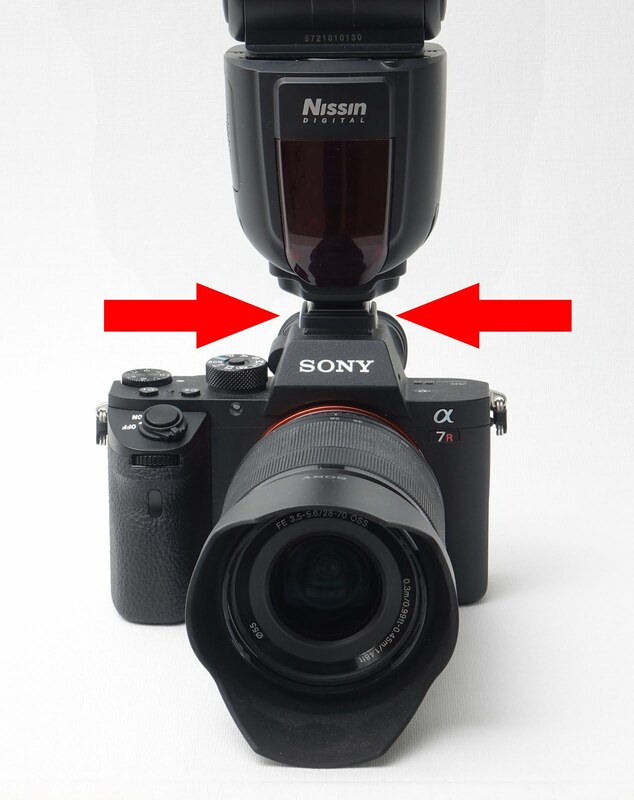 When the flash is attached to the camera, the two low-profile adapters are sandwiched together. Nearly invisible to the user and not the weakest link. Scholarly note: Yes, mechanical locking and unlocking would be a requirement. That is best figured out by the mechanical engineer who also figures out how to make these. This is just an idea. While the solution was straightforward, I still felt it was too kludgy. Plus, a quick trial baloon on SonyAlphaRumors.com showed that a lot of people didn't understand it (even though it was explained two different ways). Probably not a good commercial venture. Is there a better solution? This would require some mechanical engineering work on Sony's side for future flashes - the pins would move using the same mechanism that actuates the locking pins. 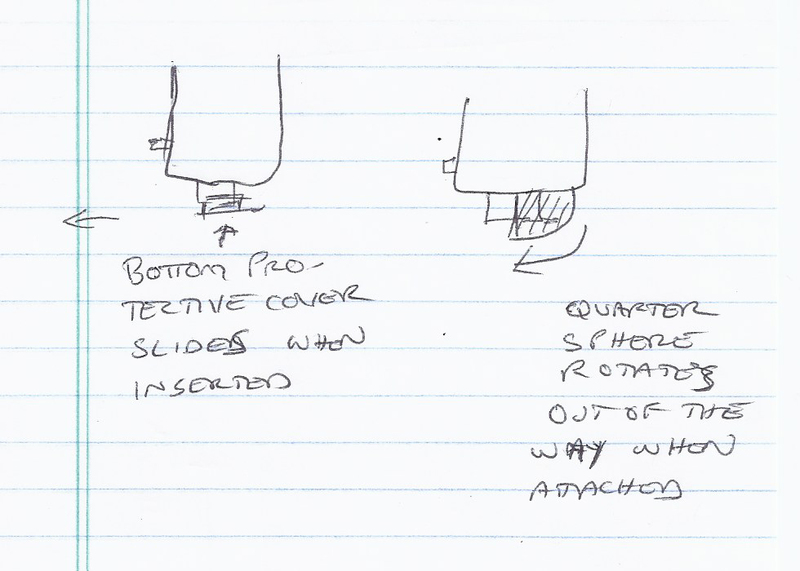 And with such a mechanism in place, the nature of the pins could change as well - they could be stiffer and could have a solid backing resulting in more pressure. Lots of possibilities here. I submitted this idea to my contacts at Sony, who tell me that the boys in Japan are open to suggestions for future products. I'm not expecting anything to happen, but I'll let you know if I at least get a response. Has the new flash foot design ever caused you any problems? Let me know in the comments below. New Sony cameras come with a LOT of different focusing modes, all of which are useful but the sheer number of different choices have been known to confound even experienced photographers. So, for you, this video was created for the Alpha 7R II so you can understand them intuitively. Bonus: The first thing I talk about is a little-known feature that gives you a "power zoom" for video without having a Power Zoom lens attached! This trick works for the A6000 as well! 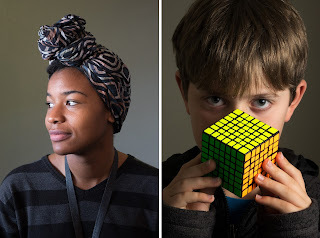 Next time: A tale of 2 Portraits (neither of which were done in a studio). Excellent info,as always. On the flash pin issue, my only problem has been not losing those little safety caps. Beside that, would like to know what other flashes can be used safely on this shoe without using an adapter. TTL is not an issue. I write this having just spent half an hour looking for the cover for my new-ish Sony flashgun. My thoughts are to try using self adhesive velcro (even better use a contrasting colour or white so the cover can be more easily spotted if it does go walkies) apply a square to the bottom of the cover and a matching peice on some unused peice of realestate somewhere on the body of the gun. Then when I remove the cover i can stick it straight onto the gun where it will hopefully remain until it is needed again. The pins scare the hell out of me, to have something so expensive which it seems is so vulnerable to problems with these tiny pins seems like a really crap piece of design to me and I am surprised that Sony let it out into the market the way it is. I liked your idea of the tether for keeping track of the Sony hot shoe protector... I have a bunch of those tethers that have the adhesive pad on one end... I'm going to experiment with these and also the gazillion Sony / Sony/Minolta adapters I have. Sony's latest hot shoe design is a mess and weak at that. I also hear about people's flash feet breaking, as well. I also find that I avoid using hot shoe adapters (with the latest MIS design) when I'd prefer to hold LED lighting, or microphones etc. on the camera hot shoe out of concern I'll accidentally damage the pins on the camera side. I have two of Nissin flashes and both have the little plastic tabs in the middle of the sides broken off! One foot is totally mutilated due to a SOFT fall. It didn't even hit the floor, but the foot is unusable. 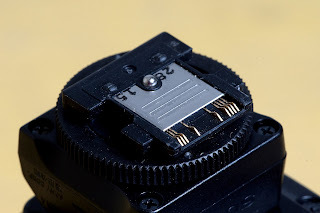 I have found that Sony and Phottix make a stronger foot, but of course the pins are still vulnerable. In terms of durability... It's hard to understand what the engineers had in mind when designing the newest Sony hot shoe, flash foot. I've seen a discussion online where customer complains with Sony about flash foot falling apart and Sony puts it off as user fault. I have been a Minolta SLR (Maxxum/Dynax 7000i and 8000i)and Sony DSLR (a700) user for many, many years and have never had an issue with the Minolta-designed hot shoe - other than wishing I had a wider range of flash options like other brands). The camera straps provided with all three cameras included a device to store the camera flash shoe cover and to date, I have never lost any. I have not read or heard about the market research that you mention Sony conducted, but wonder why fix/redesign something that wasn't broken to begin with? Sounds to me like yet another marketing idea to increase revenue, like the myriad of USB-related connectors out there for various devices. Good luck with your response from Sony. Looking forward to downloading your ebook. I am doing a similar type of thing with my blogs. Converting them to books. This way my family will be able to access their content without elaborate passwords, etc. Again you are on the top of the heap!!! While the new Sony hot shoe addresses the size and shape compatibility problem it adds another problem. There apparently is no adaptor that can be used to attach a Sony flash to a light stand style flash mount - the screw about the size of a tripod screw. That is needed when one wants to use the Sony flash with a big telephoto tripod mount or with a larger macro ring as well as in studio settings. There was an adaptor that worked well with the older Minolta mount. Your suggested solution would add a new range of possible solutions. My biggest disappointment with Sony is that it doesn't have the range of solutions or third party options as do C or N.
I would be interested in either of the solutions you are working on. Peter, the "duck feet" table stand that came with your flash has a tripod socket on the bottom - I use that to attach it to tripods all the time. The "Not enough 3rd party stuff" complaint was rampant with the Minolta shoe too in the early days. Give it time. There are size constraints when trying to mount the 'duck feet' on macro rings and light brackets for telephotos. Hopefully time will solve the availability of solutions. Great. More stuff to futz with. I DON'T WANT TO HAVE TO PAMPER THAT CONNECTOR AT ALL!!!!! Especially in high-stress shooting situations when the luxury of time is just not there. 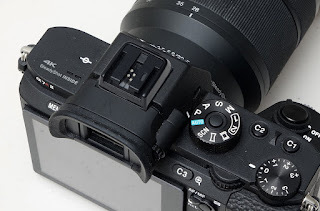 In the long run, I agree... Maybe they could make the flash unit connectors out of something like carbon fiber and/or strong metal and provide better protection of the electrical connectors (such as in your blog). The current Sony flashes are basically too fragile. While I wait for Sony to solve the issue, which may = when the A7RIIII arrives, I have at least the option to keep the covers from getting easily lost. When I first got the A7RII and two current generation Sony flashes, I didn't realize the flash units had these design flaws. I also have 2 aged Minolta flashes (no probs) and 2 earlier Sony (Minolta) flashes (no probs). Meanwhile I hope Sony offers current customers some kind of fix or upgrade capability for their current lineup. Both of your solutions to protect the flash connector pins are interesting. The other solution, with retracting pins, is simpler and better from a design point of view: no extra part to lose or to install. - 2 part system: may be costlier. - 2 part system will be thicker than using the pin-retraction system. Although it can be an advantage in some cases. + Simple: no extra part! + No extra thickness between flash and camera. - The camera pin sockets still need to be protected from dust / moisture when flash is not mounted: connector cap is still required in that case. I agree with everything you said except the very last point. Yes, the pins are exposed but now they are less exposed (and therefore less vulnerable) than conventional connectors on conventional flash feet.